THE ROCKY MOUNTAIN COUNCIL FOR LATIN AMERICAN STUDIES (RMCLAS) is the oldest Latin American academic organization in the world. Formation of the organization began in 1953 at the University of New Mexico (UNM) and the first annual meeting was held in 1954. Other regional organizations soon followed RMCLAS’ lead and the Latin American Studies Association (LASA) which sprang from the regionals, was not organized until the 1960s. 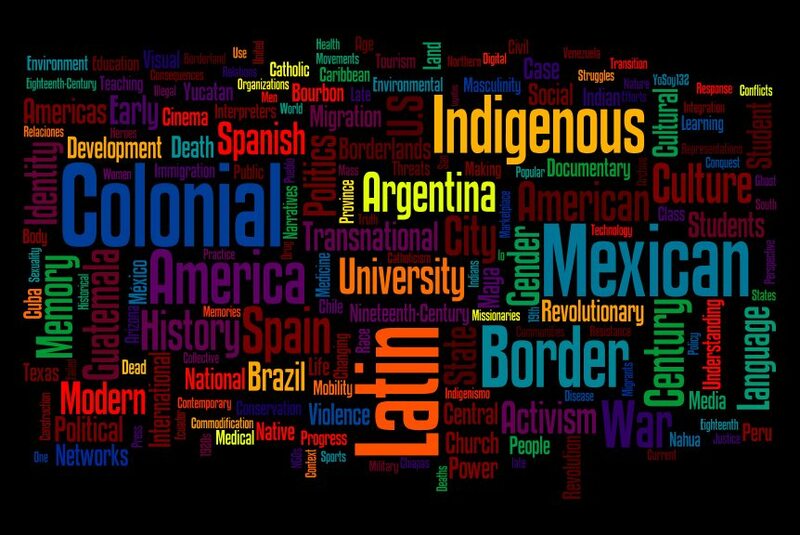 The membership of our organization includes scholars from Latin American Studies as well as Anthropology, Archaeology, Art History, Cultural Studies, Economics, Environmental Studies, Ethnomusicology, Film Studies, Gender Studies, History, Linguistics, Literature, Political Science, and Sociology. If you have a moment, please read Susan M. Deeds’ 2009 wonderful talk on the history of the conference found here.